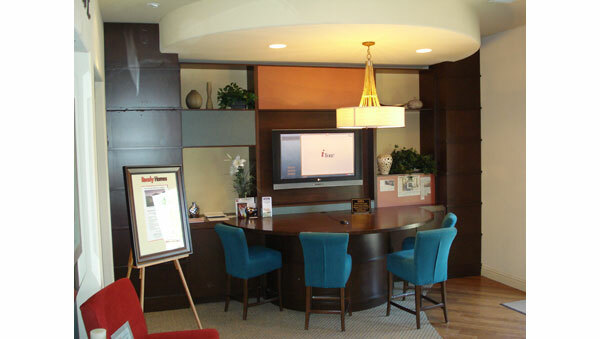 Our iTour interactive kiosk programs for builders' new home sales offices and apartment leasing offices allow your clients to explore virtual floor plans, sitemaps, elevations, and learn more about the features of your new homes. iTour's Interactive Display Program (IDP) is a computer based program used as a sales tool in new home sales centers for single family and multi-family residences. 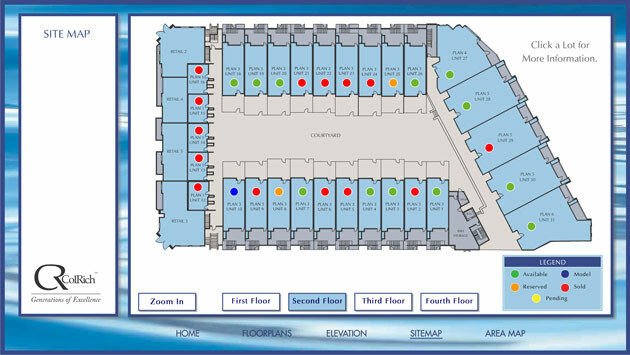 The iTour IDP software delivers a more informative and detailed shopping experience, fully engaging the viewer. With iTour IDP the buyer is taken on a visual information tour through all the key features of a builder's development and surrounding community. 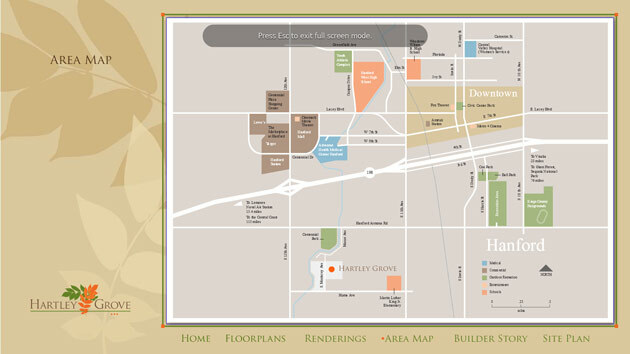 Sitemaps help show your buyer which units are available and where they are located within your project. 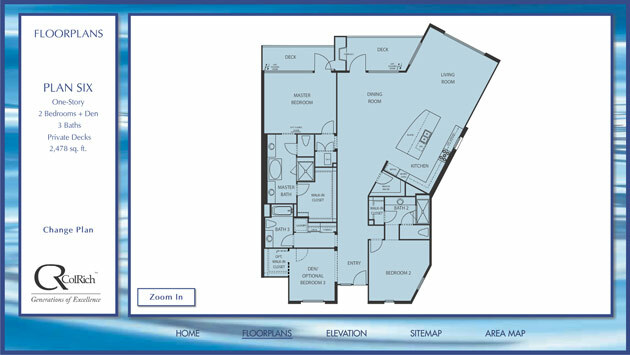 iTour IDP Floor Plans allow the buyer to view illustrated floor plans in either standard or reversed views. 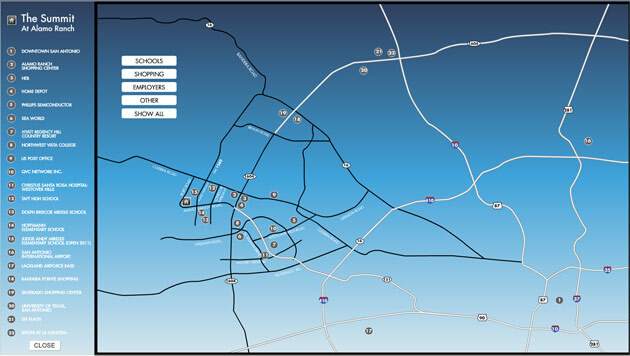 Area Map displays the major points of interest surrounding community such as schools, shopping, recreation, hospitals. 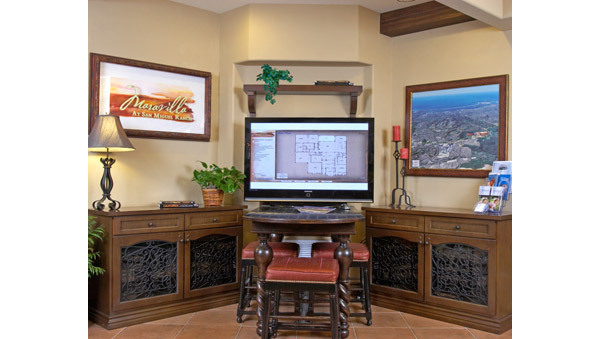 Incorporate artist's renderings into your display to help customers visualize the appearance of their new home before it's built. 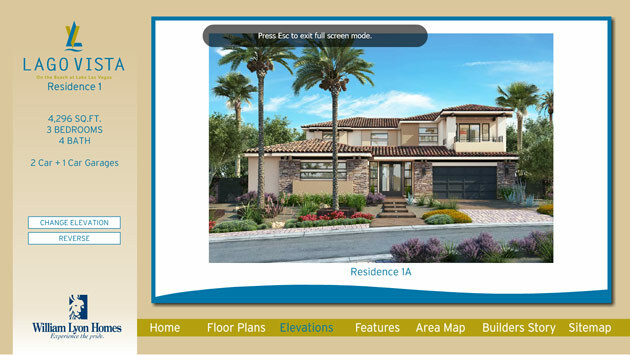 The builder story lets you tell about your reputation as a real-estate builder and why the customer would buy your homes. Collect your potential buyer information and have it sent to your email or database. 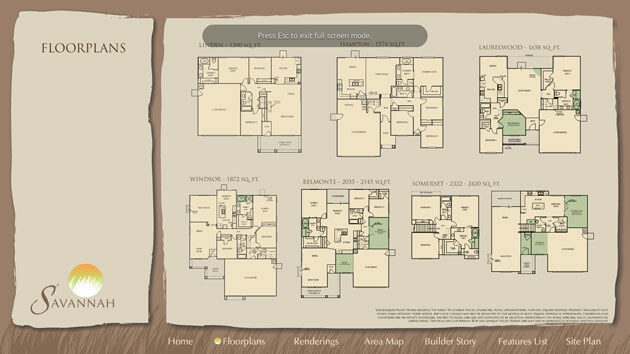 The Features List shows all the features of each room in the house. 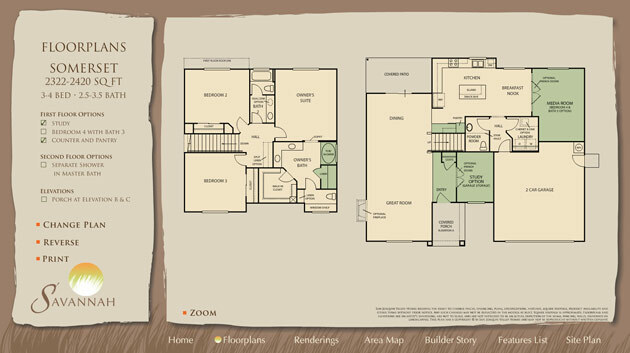 Customers can take home color print-outs with their favorite floorplans, elevations and more.